Donald Trump’s first wife, Ivana, reported that Trump’s cousin John Walter would click his heels and say “Heil Hitler” whenever visiting Trump in his office. Ivana was a high-ranking executive at the Trump Organization during the couple’s marriage, managing one of the Atlantic City casinos and later the Plaza Hotel. Trump’s largest Atlantic City casino, the Taj Mahal, was caught breaking money-laundering laws at least 106 times in its first years of operation. The story was broken by CNN in May of 2017, based on records obtained from Congressional investigators. 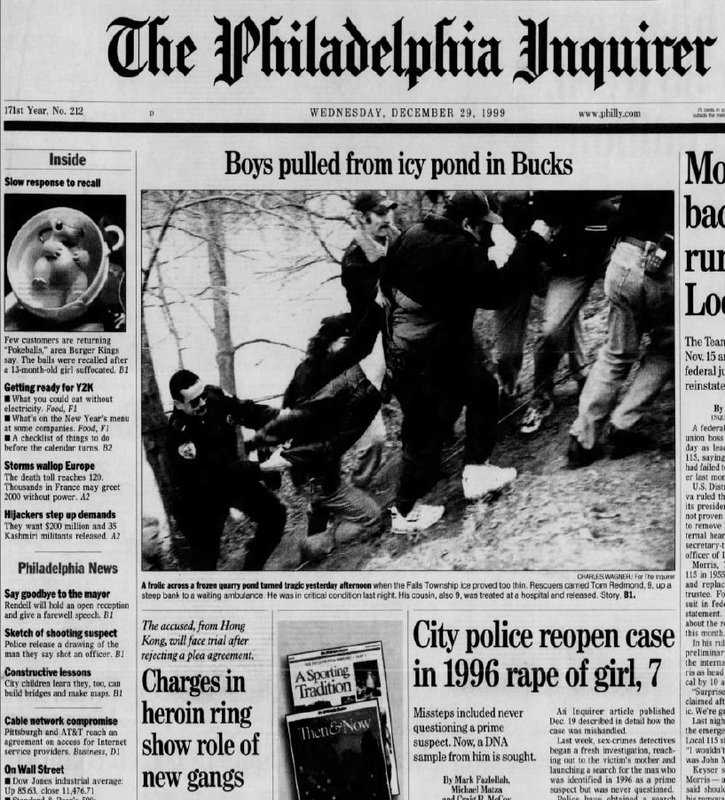 The prosecution of drug dealers for laundering money at Trump Taj Mahal was not a national news story, however it did make the front page of The Philadelphia Inquirer on December 29, 1999. Here is an image of that day’s front page. Scroll down for a close up of the story. The story noted that members of a cartel based in Hong Kong had laundered $70,000 earned from drug sales made in the United States. The laundered money was then couriered directly to Hong Kong.